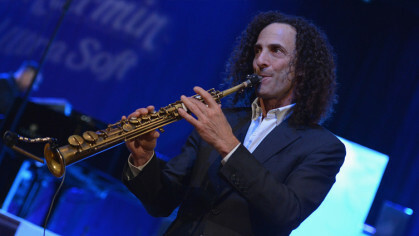 One of the highest selling artists of all time, Kenny G has single-handedly made the saxophone a hit amongst music lovers. 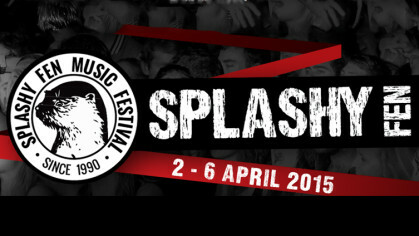 It’s been going since 1990, and Easter 2015 will be the 26th year for the Splashy Fen music festival. 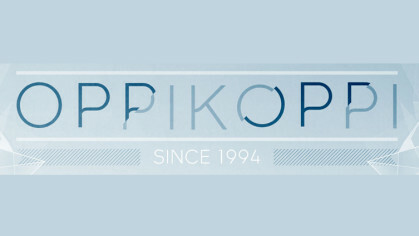 The small town of Northam in Limpopo Province comes to life every August. Technically it’s spring if you calculate that you are halfway between the winter solstice and the spring equinox and you don’t factor in seasonal lag, but you can be sure the coldness of the lingering winter will be around still. 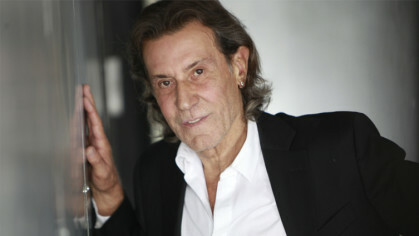 This is not a name that rolls off the tongue like Madonna or Michael Jackson or Elvis, but Albert Hammond has had an amazing music career anyway. 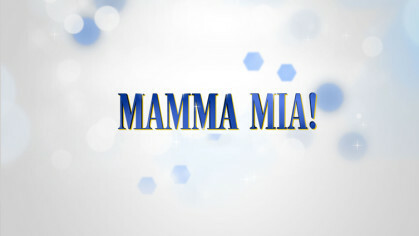 The smash hit musical based on the music of those 4 Swedes (well, actually 3 Swedes and a half-Norwegian) returns to the Teatro at Montecasino in Johannesburg, for a limited season run from Tuesday 24 March 2015 to Sunday 19 April 2015. 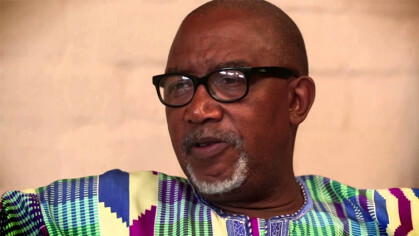 On 1 October the Lyric Theatre at Gold Reef City hosted Sipho ‘Hotstix’ Mabuse in concert. 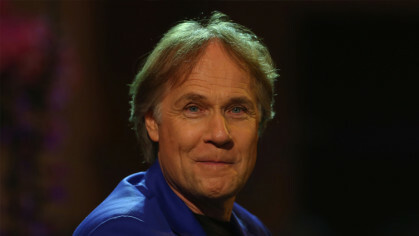 It’s been 30 years since his hit “Burnout” tore up the charts, and, according to the write-up for his show, 50 years since he began his journey in song. What is it about summer that makes for a stunning concert experience?Well for one thing, the weather is gorgeous, and nowhere is this truer than in South Africa. Another successful year of the Joy of Jazz concerts has just concluded in Johannesburg. They took place at the end of September, which is of course South Africa’s most cultural month. With Heritage Day as a public holiday on 24 September, the Southern Hemisphere spring yields concerts aplenty and music galore. What do you do when you’re in love with a DJ? You sing about it! “I’m in love with a DJ” was Yvonne Chaka Chaka’s first hit way back in 1985, when she was just 19 years old.